Nokia’s initial entry into the Windows Phone market has been met with varying reaction. While some, such as our own Matthew Panzarino, love the phone, still others have been bashing Nokia’s sales numbers. Even though Nokia has laid down the gauntlet to say that the sales have been fine, the rumors of slow moving devices have persisted. Well, there’s no way of denying this – Nokia’s Lumia 800 has sold out in the UK after going live for pre-order on October 25th. According to BGR, Nokia has said that the numbers reflect what is the best first-week sales of smartphones for the company. 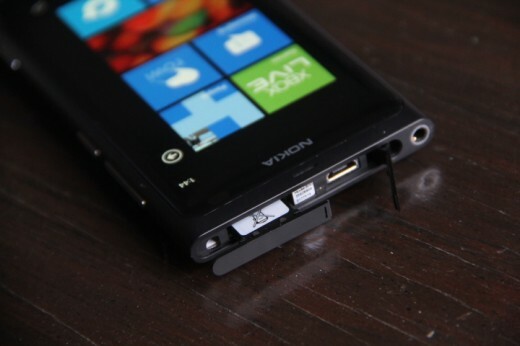 You might remember a couple of weeks ago when Nokia stated that the Lumia 800 preorders were outpacing even the sales of the company’s successful N95 and 5800 handsets. What is not stated, however, is exactly how many handsets have been ordered. Analysts did drop the expected sales numbers down to just 500,000 from the previous 2 million mark, sparking arguments that the phones were overpriced. Whether sales were boosted by promotions (such as a free Xbox 360) or simply by having a good phone, we might not know until Nokia releases its quarterly financial results. At any rate, it will be interesting to find out exactly how many devices were available for the pre-order, prior to the phone launching later this month.